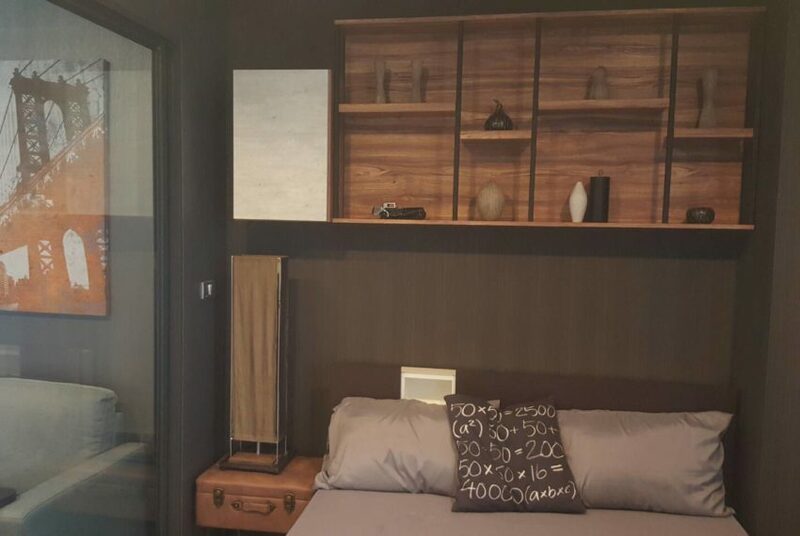 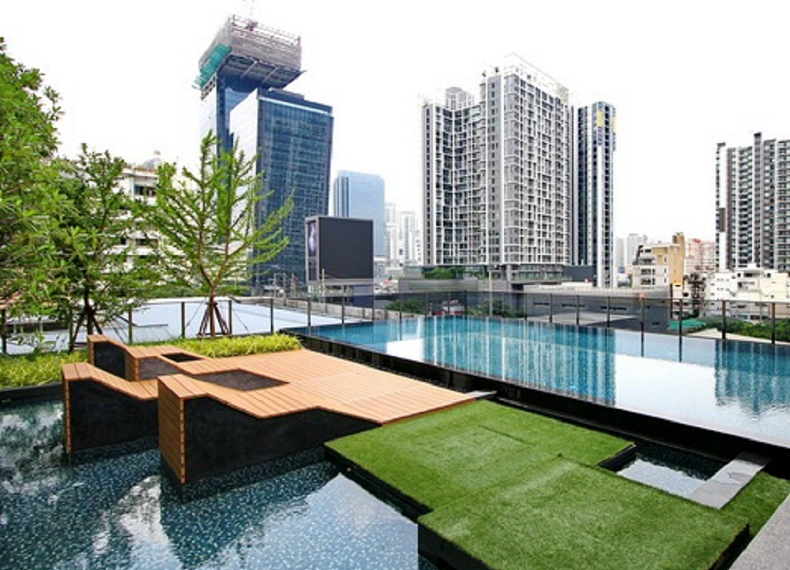 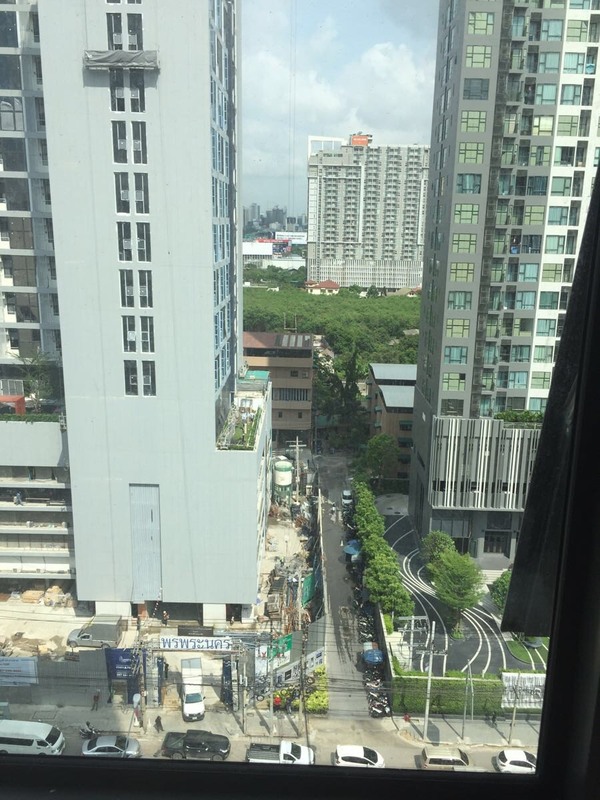 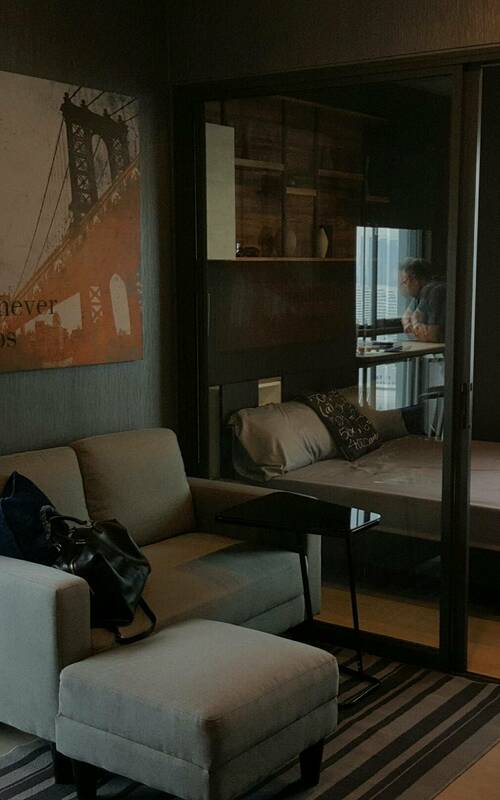 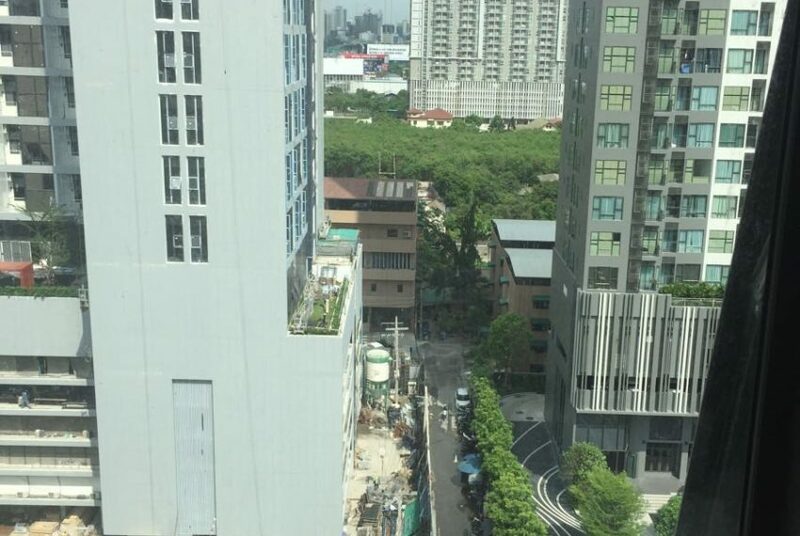 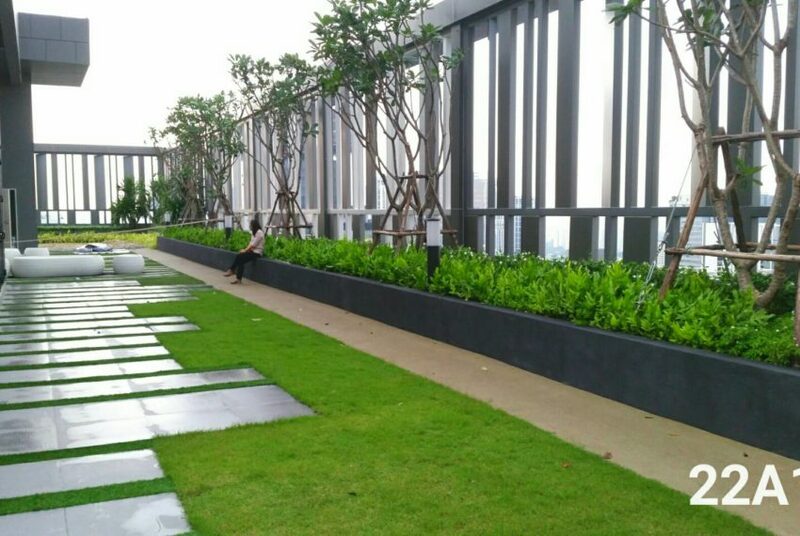 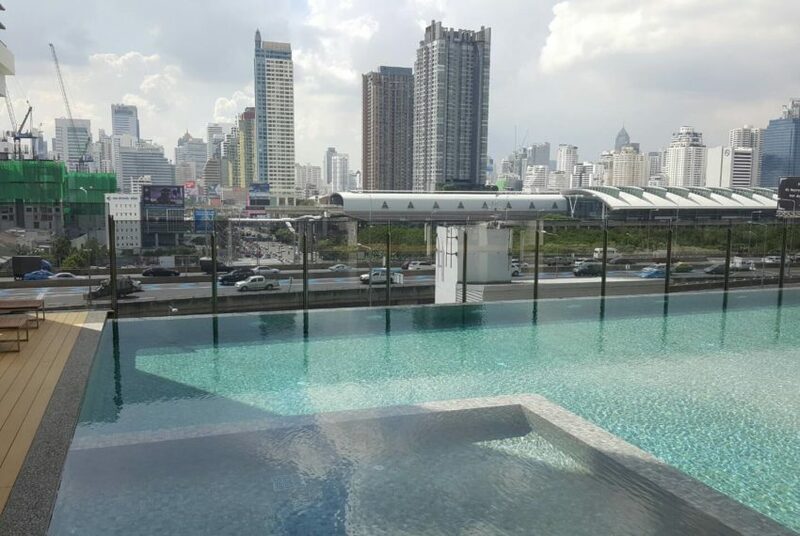 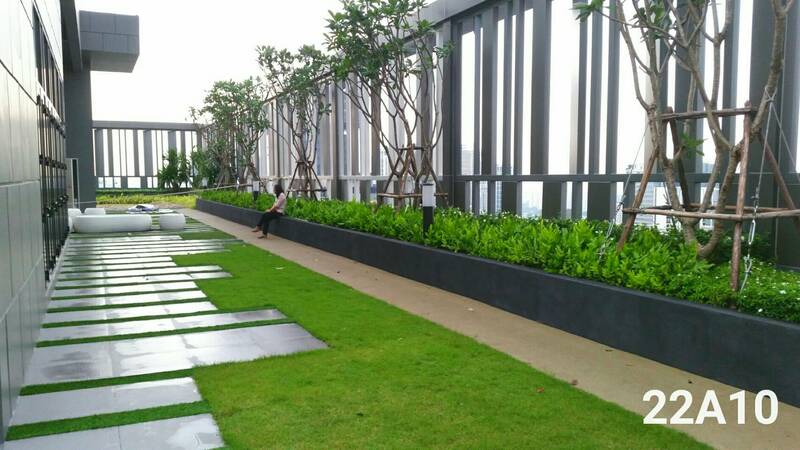 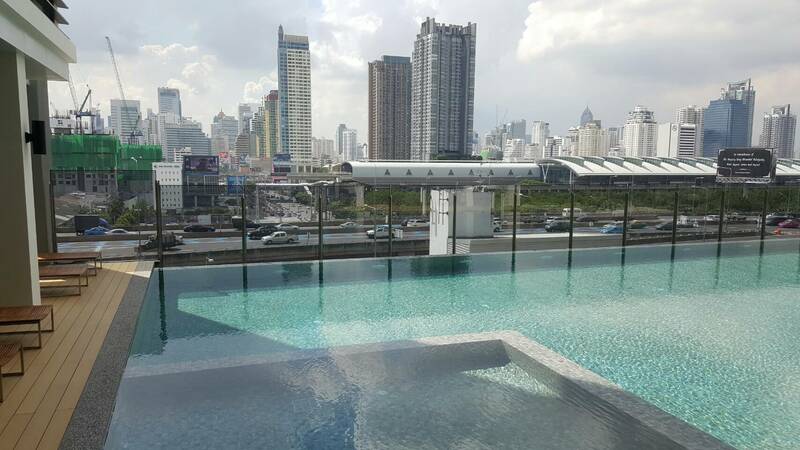 This is the very new unit – nobody lived so far – available now for rent in Rhythm Asoke 2. 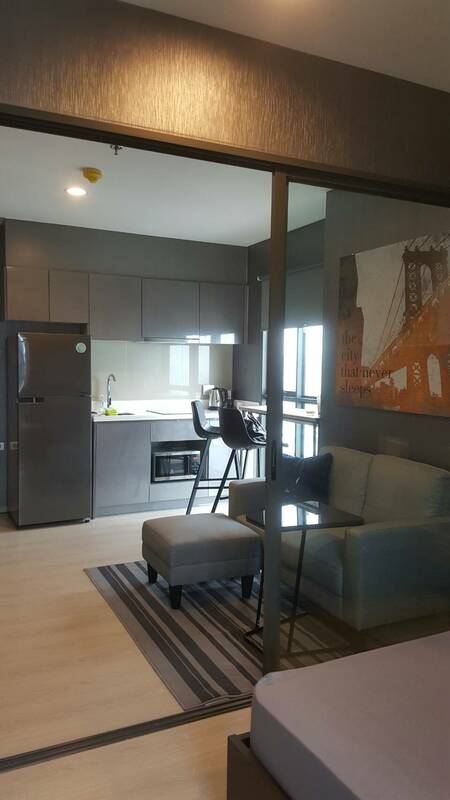 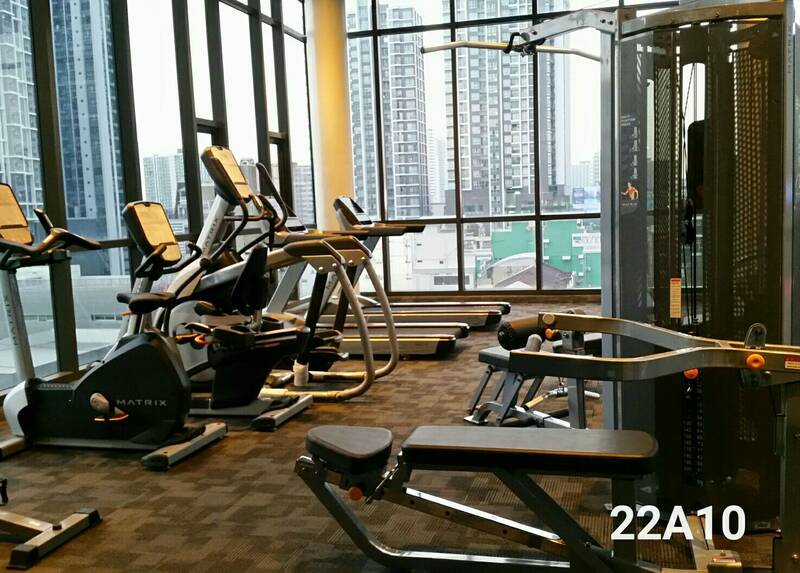 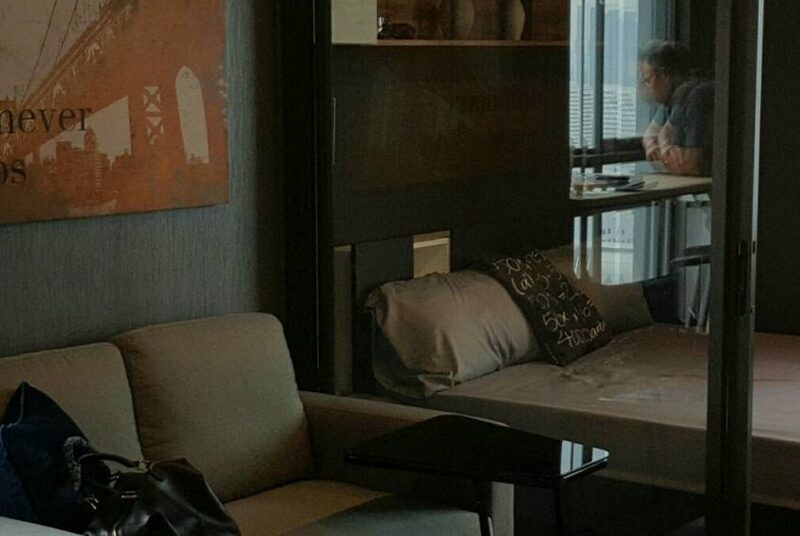 Owner is willing to lease it out for only 23,000 THB per month – 1 year contract is minimum. 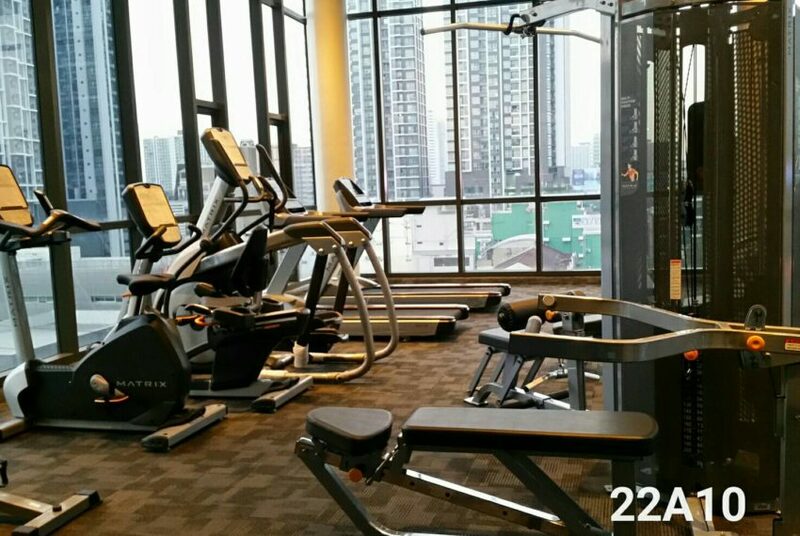 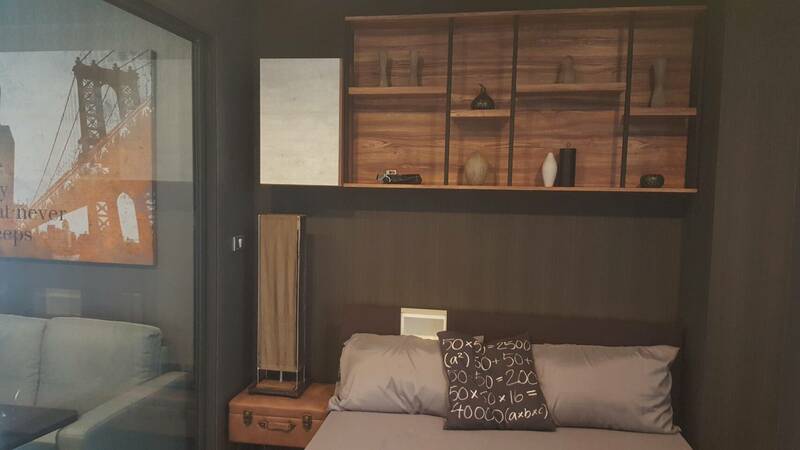 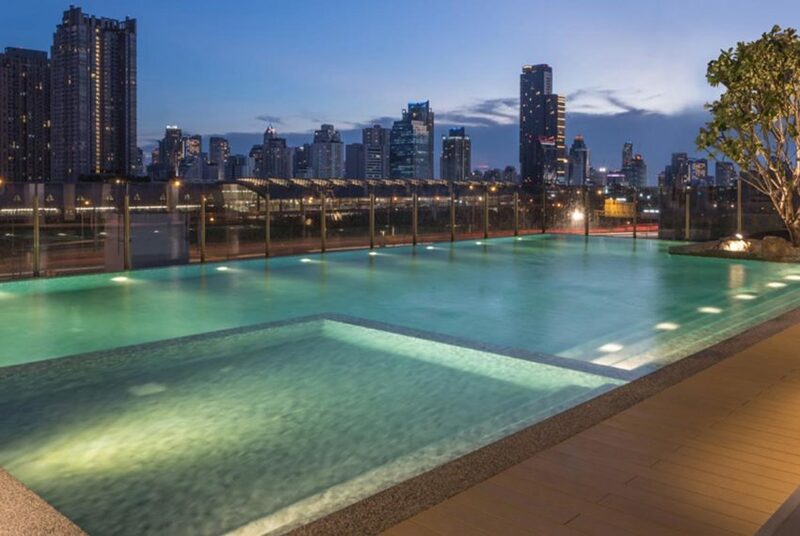 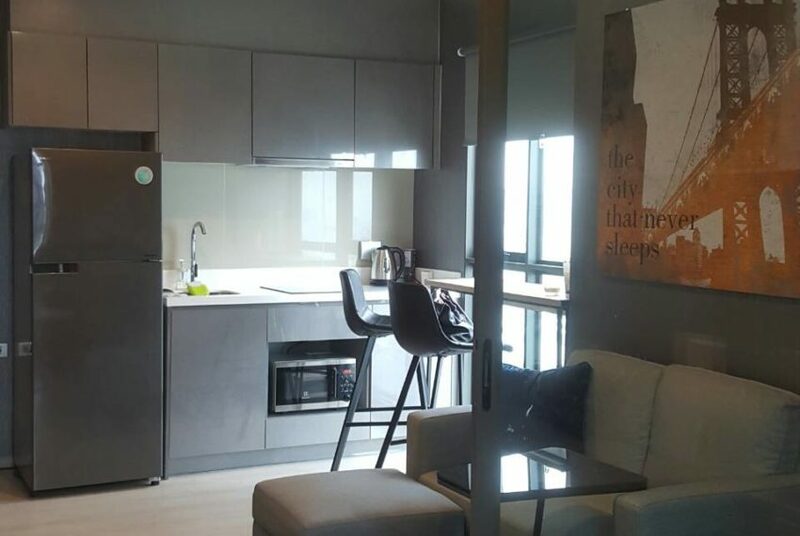 Whether you need a condo for living near Bangkok business center Asoke, or an interesting investment opportunity, this apartment in Rhythm Asoke 1 is the best fit for you. 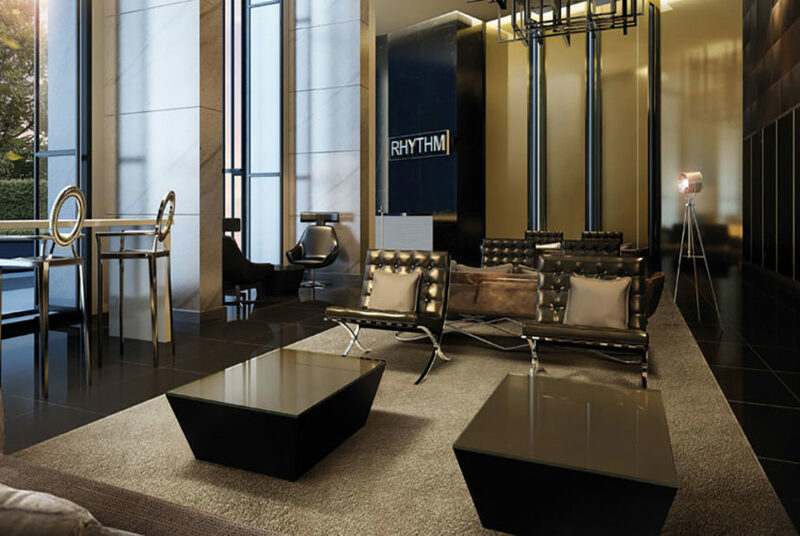 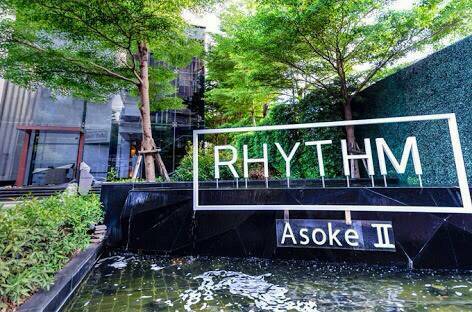 RHYTHM Asoke 2 is developed by AP (Thailand) Public Company Limited, one of the most respectful companies in Thai real estate industry. 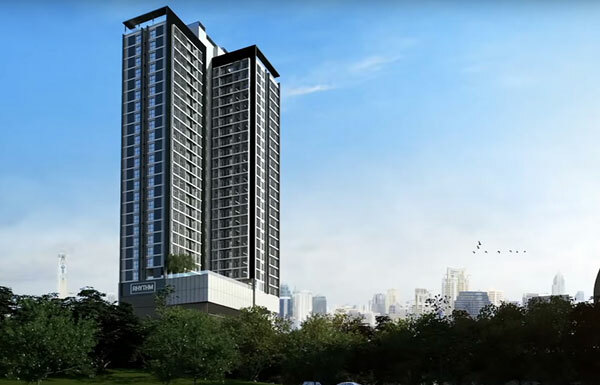 It’s located right on Asoke – Dindaeng Road between MRT stations Phetchaburi and Rama 9. 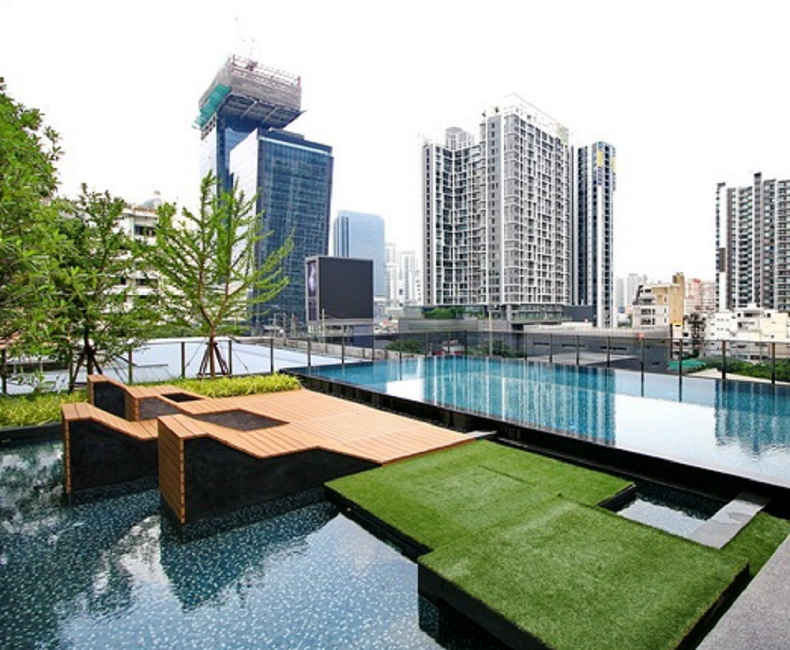 Asoke-Din Daeng zone is flourishing under the influence of MRT Rama 9 station and Makkassan Airport Link station. 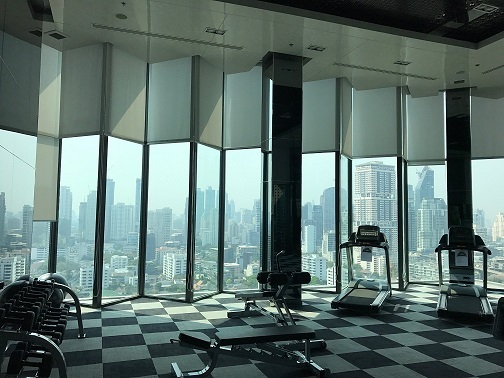 Rama 9 area fast becoming a happening place that will soon be official established as another CBD (Central Business District) of Bangkok.